Life is tough for Bill Lumsden. Every year, it’s his job to dream up new expressions of whisky. New Ardbegs, to keep the peat heads happy, and new Glenmorangies, which have featured a bewildering array of finishes over the years. 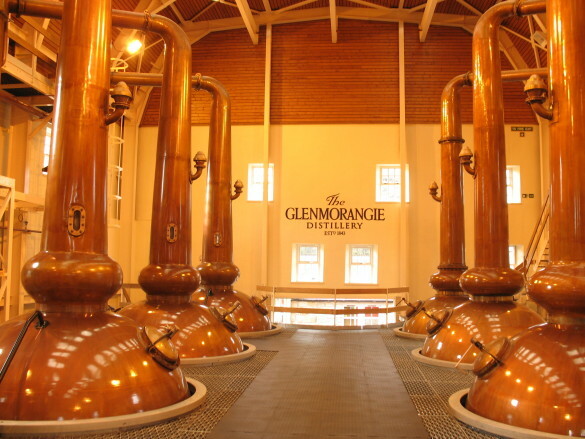 Glenmorangie claims to be the first distillery to release whiskies finished in alternative casks (although William Grant claim the same thing, and there is much historical evidence to suggest that it was widespread 100 years ago, anyway), and Dr Bill admits that he’s had to dig deep to dream up new ways of finishing his whiskies, given the variety of casks used in the past: ‘I’ve regularly been hauled up by the Scotch Whisky Association either for a discussion or a spanking,’ he admits. it has to be different from anything that already exists in the Private Edition range. 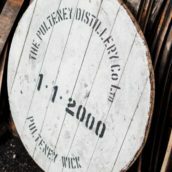 For the latest Private Edition release – the sixth – Dr Bill focused on the raw materials. 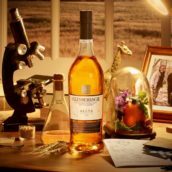 Glenmorangie Tùsail is made with Maris Otter winter barley, a variety more commonly used in the British beer industry, and one celebrating its 50th ‘birthday’ in 2015. By the way, you pronounce Tùsail by emphasising the second syllable (‘to-SAIL’), and it’s Scots Gaelic for ‘originary’ (an archaic term for ‘originating’). All clear? Good. Nose: Like opening a biscuit tin full of Digestives and Malted Milks. Slightly earthy, agricultural notes, with a background note of orange and lemon peel. On the rich side. Palate: Rich and chocolately, with notes of cinnamon and ginger perking things up. The malty notes persist, with a slight green, stalky note making its presence felt. 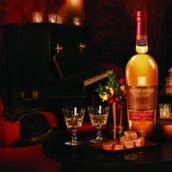 Overall, this is notably fuller and richer than the classic Glenmorangie house style. Finish: The spices persist as the rich malt slowly fades. Comment: As Glenmorangies go, this makes quite a statement with its burly malt and biscuit notes. What it lacks in finesse it makes up for in plush chocolate and spice. 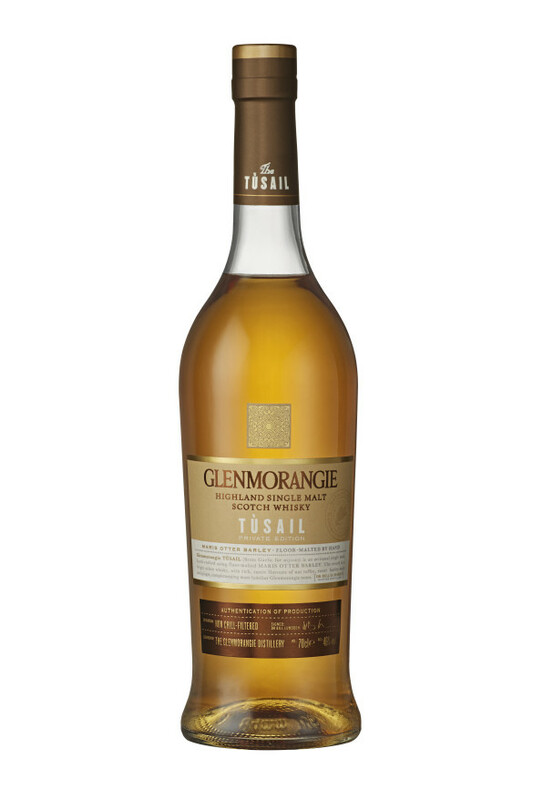 Glenmorangie Tùsail is now available from The Whisky Exchange, priced at £79.95 for a 70cl bottle. And, like other members of the Private Edition range, we don’t expect it to hang around for long. 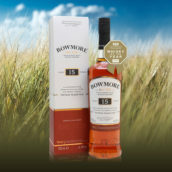 @WhiskyExchange @cowfish Now this actually sounds good and like a natural extension of Glenmorangie’s character.